The 2016 Canadian Women's Open golf tournament for women players on the LPGA Tour is taking place this week from August 25-28, 2016, at the Priddis Greens Golf and Country Club located in the Calgary suburb of Priddis in Alberta, Canada. Here is a list of the prize money up for grabs at the 2016 Canadian Women's Open. The Canadian Women's Open dates back to 1973. This tournament was a major on the LPGA Tour from 1979 to 2000. 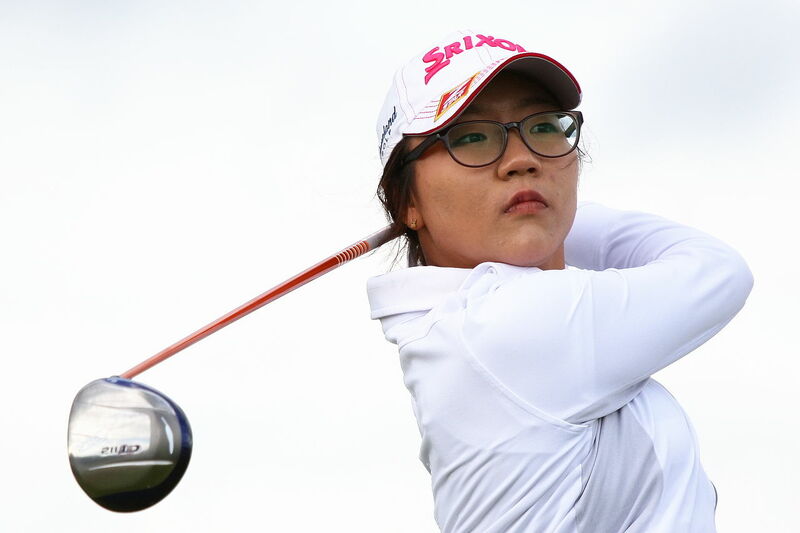 Lydia Ko, the top ranked woman in golf, is tied with Pat Bradley and Meg Mallon for most wins in the Canadian Women's Open with three each. Lydia Ko was an amateur for her first two wins in this tournament. Total prize money up for grabs at the 2016 Canadian Women's Open is $2.25 million. The same amount of prize money as last year and since 2014. The winner of the 2016 Canadian Women's Open will earn or win a paycheck of $337,500. That is the same amount of prize money that Lydia Ko earned when she won this women's golf tournament last year. Second place is worth $207,000 at the 2016 Canadian Women's Open. That is roughly the same amount of prize money earned or won by Stacy Lewis ($206,304) when she finished in second place in this tournament last year. Third place at the 2016 Canadian Women's Open is worth $150,000. So Yeon Ryu and Sei Young Kim split $265,432 with each woman earning $132,716 when they tied for third place here last year. Fifth place at the 2016 Canadian Women's Open is worth $95,000.